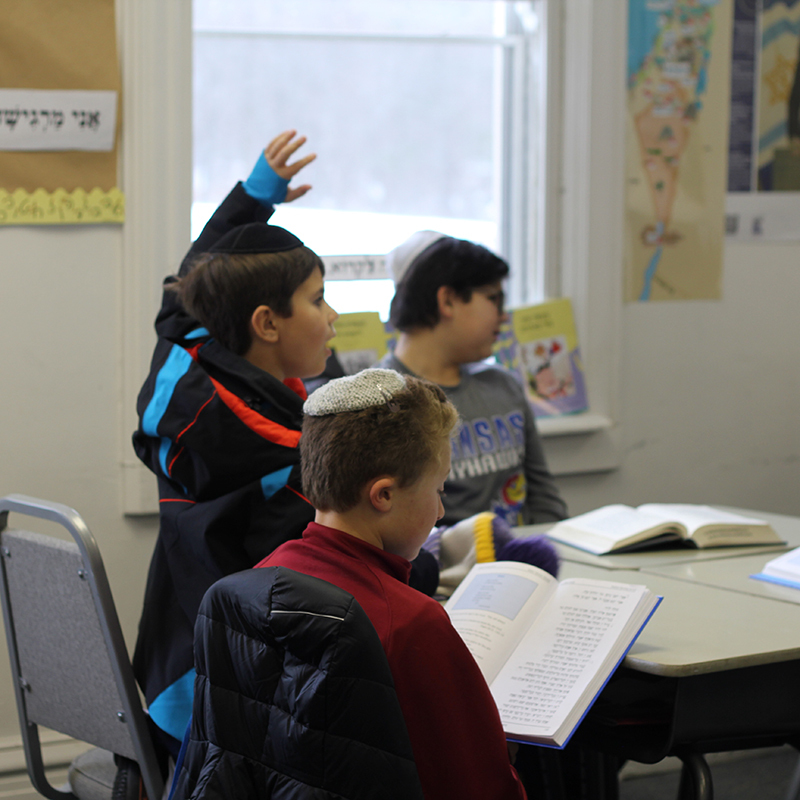 To ensure our children become educated, committed Jews in a contemporary world. To provide the highest quality religious school education for our NSS Beth El students and be sensitive to the needs of our 21st century Jewish families. 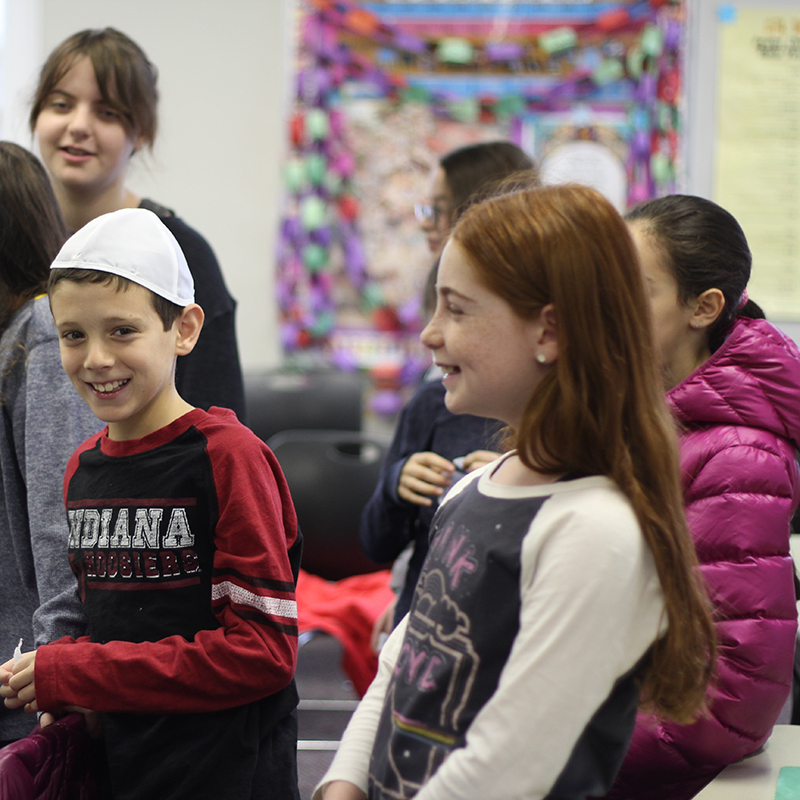 The Cohen Religious School is committed to offering a high-quality conservative Jewish Education. 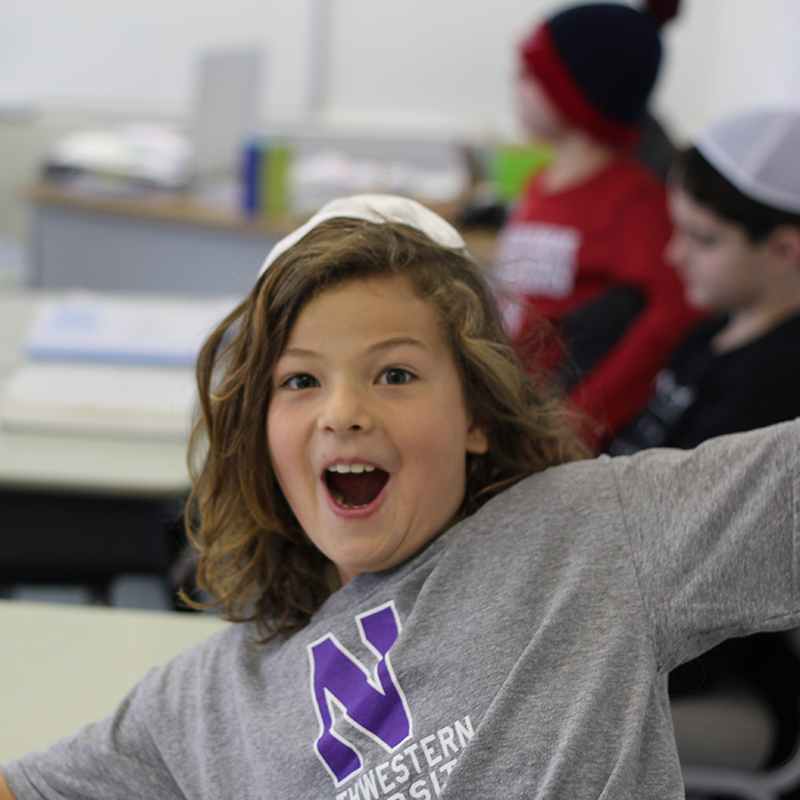 The goal of our educational program is to nurture the Jewish child spiritually, intellectually, and artistically while deepening an understanding of what it means to be Jewish and to live a Jewish life. The school offers a comprehensive curriculum for students from pre-K through seventh grade, blending learning with practice. 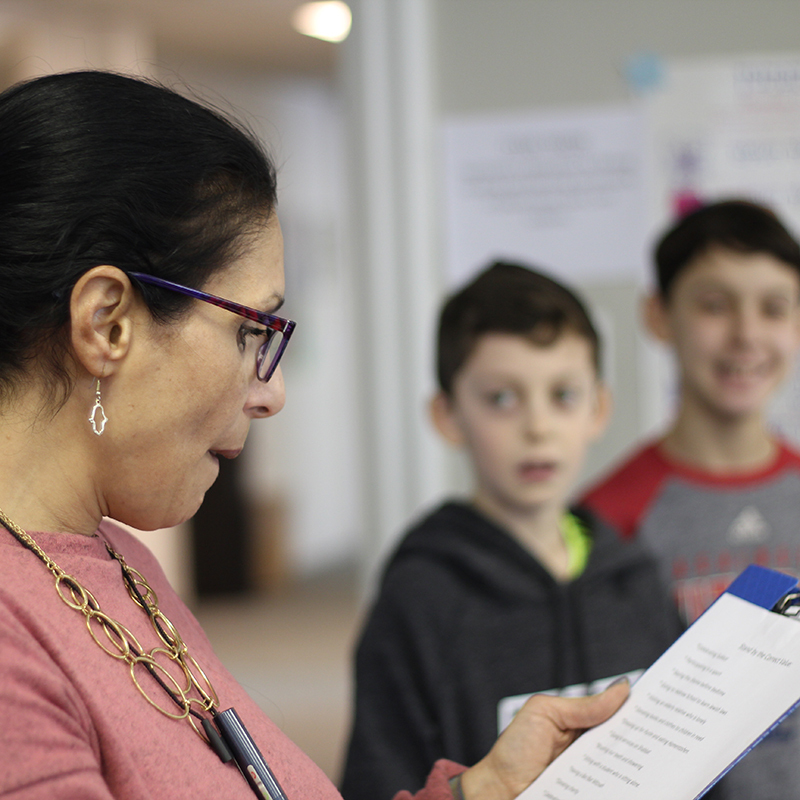 In partnership with our families we strive to strengthen students’ faith in G-d, the study of Torah and the Hebrew language, love of Israel, and connection with the people of Israel. For more information on the Jack and Mildred Cohen Religious School program, please call our office at 847-432-8900, ext. 227 or email agejman@nssbethel.org or rsoffice@nssbethel.org.